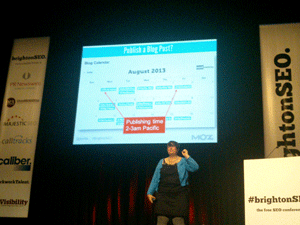 This year has provided everyone within the SEO industry with some fantastic conferences and events across the globe. 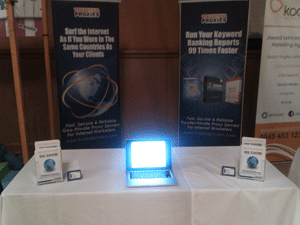 Trusted Proxies were pround to be part of some of the biggest events worldwide in 2013. 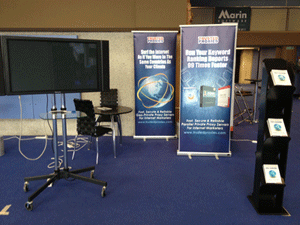 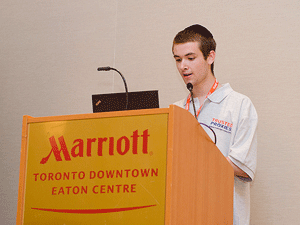 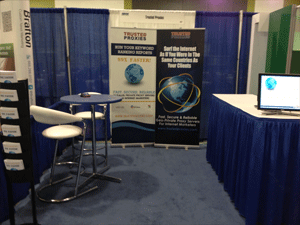 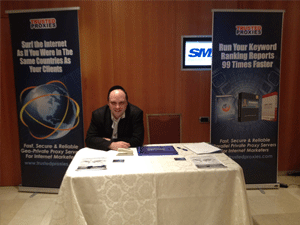 Trusted Proxies sponsored SMX Israel. 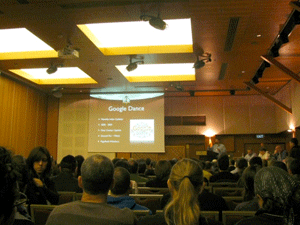 SMX Israel is Israel’s premier networking event designed for SEOs, SEMs, SMOs and affiliate marketers to exchange ideas, influence the industry and build their networks. 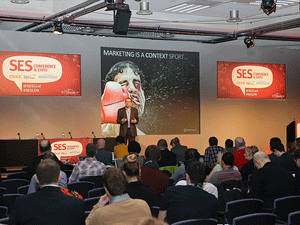 SES London is Europe’s leading digital marketing event. 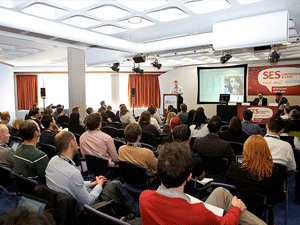 Covering the latest trends and challenges facing the online marketing industry, SES London provides guidance from leading experts on Search, Social Media, Display, Mobile, Email and more. 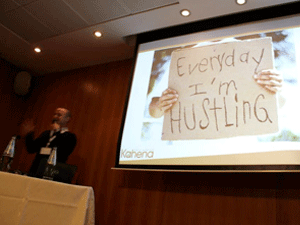 Trusted Proxies were a proud Sponsor and Exhibitor at SES London with Paul Rosenthal (Founder and CEO) delivering a Theatre Presentation on day 2 titled “Mitigating SERP Personalisation to Maintain Value in Rank Tracking Reports”. 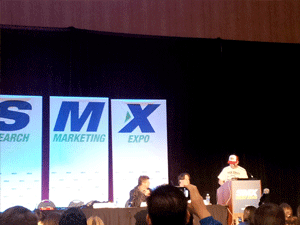 SMX West delivers all of the search engine marketing topics and trends you need to know to stay ahead of the curve – whether you’re an SEM expert or just getting started. 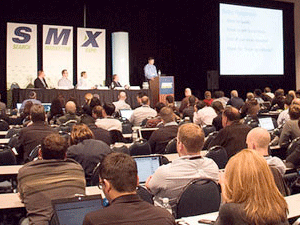 Participate in your choice of more than 60 sessions on search engine optimization (SEO), paid search advertising (PPC), social media marketing, local and mobile search, landing page conversions and more. 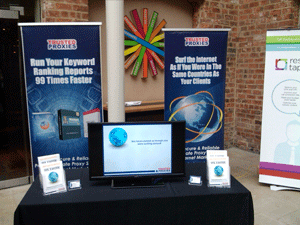 As well as Trusted Proxies sponsoring the event, Paul Rosenthal (Founder and CEO) delivered a presentation to the conference audience: “Mitigating SERP Personalisation to Maintain Value in Rank Tracking Reports”. 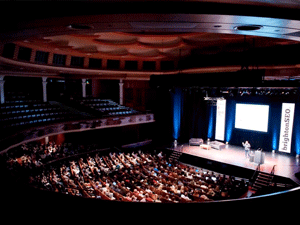 BrightonSEO is a one-day search marketing conference and series of training workshops held, not surprisingly, in Brighton. 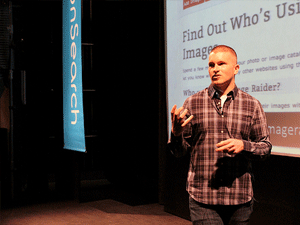 It takes place twice a year and brings together some of the best speakers in the world of search. 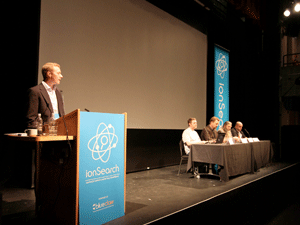 The ionSearch conference features some of the industry’s top Search Marketing and Social Media speakers and panelists Presented in an interactive and non-commercial fashion, ionSearch is a forum to showcase and discuss the most advanced Search and Social Media Marketing tips and advice. 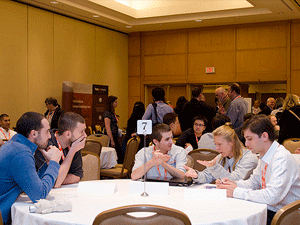 SES Conference & Expo provides marketing professionals, brand advertisers, agencies, and business leaders with the knowledge and tools needed to traverse the dynamic digital landscape. 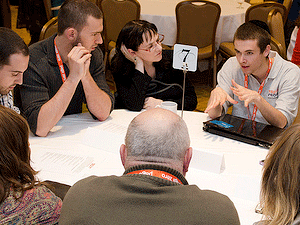 Designed for you by industry thought leaders and innovators, our instructional program will meet your needs whatever your experience level.